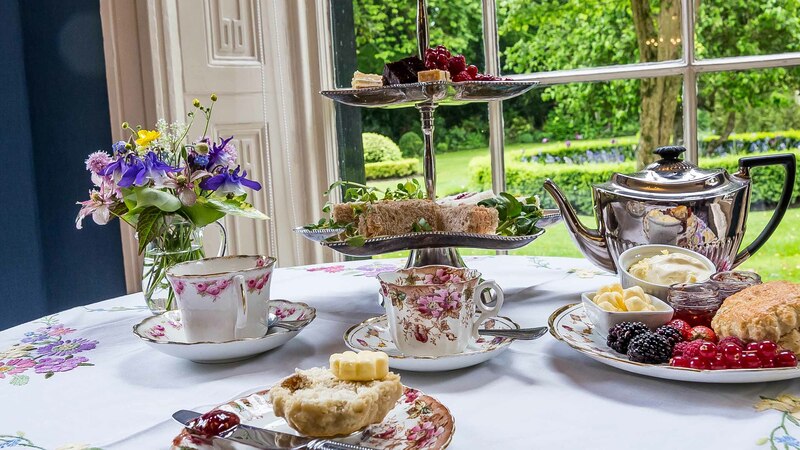 Statham Lodge Hotel is one of the North West’s favourite places to come for bar food, afternoon tea, Sunday lunches, private dinner parties and family celebrations. For over 50 years we have enjoyed a reputation for excellent food and hospitality. We aim to serve food which is generous, freshly cooked and wherever possible locally sourced. Our lounge bar welcomes everyone from 11.00am until midnight and stays open until 2.00am for those staying in one of our rooms. Afternoon Tea – By reservation only. Sunday Lunch – Served with full silver service from 12pm to 2pm. By reservation only. Here are some examples of our bar, Sunday lunch and afternoon tea menus. As sample menus, they are subject to change. 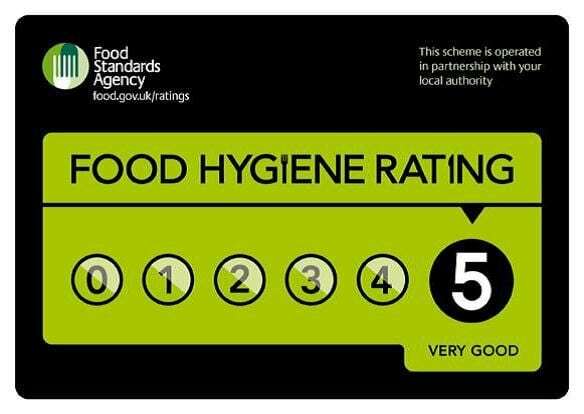 We’ve been awarded 5 star food hygiene rating again!